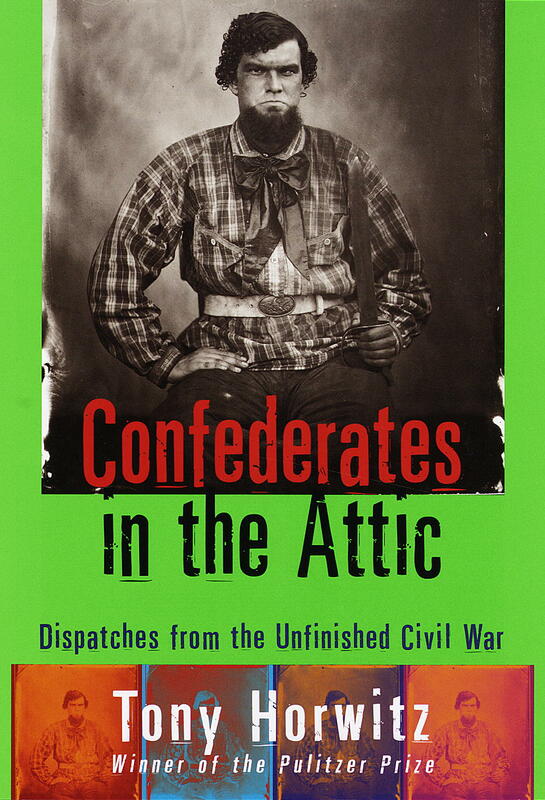 Confederates In the Attic by Tony Horwitz: Published in 1997, Pulitzer Prize winner and native Virginian Horwitz takes readers on a quest through his native South-land in his attempt to visit Civil War battlefields in the order in which they were fought. Along the way he meets a variety of indelible characters: the Confederate re-enactor who can bloat on command, the mild mannered housewife who helped establish “Cats of the Confederacy”, and the former First Lady of Georgia, who may own one of the most iconic pieces of movie memorabilia ever created, if she could just remember where she put it. There are also tales of racial strife and division that clearly illustrate the struggles this region of the country faced even in the late 20th century. This book will undoubtedly touch readers’ emotions, but it is a fascinating snapshot of American history. And it is a great travelogue, profiling the byways of the South as well as the historic lands that soaked in and holds the memories of boys in blue and grey. 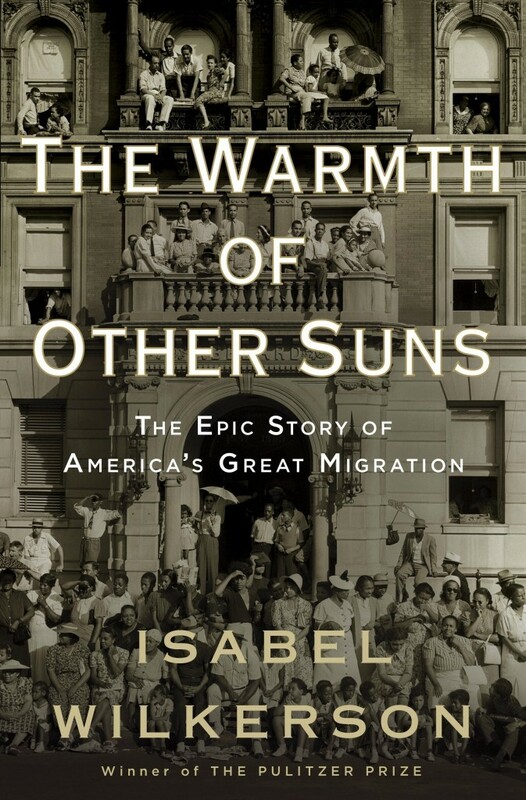 The Warmth of Other Suns by Isabel Wilkerson: The Pulitzer Prize winning author follows three main characters: Ida Mae, Robert, and George against the backdrop of the historic “Great Migration.” Between the years of 1915 and 1970, nearly six million African Americans left the American South for the North in search of the American Dream. From Michigan, which was quickly becoming the hub of the automotive industry, to New York, the hub of all thing jazz, to California, where “talkies” were all the rage, it seemed opportunity was at every turn. But what would their experiences really be like? Even as the tumult of the Civil Rights era churned, people still made the pilgrimage to new lands, tired of the lives they were leaving behind, even as they traveled toward the unknown. This is another book guaranteed to elicit an emotional reaction, but is an excellent exploration into an important event in American history. 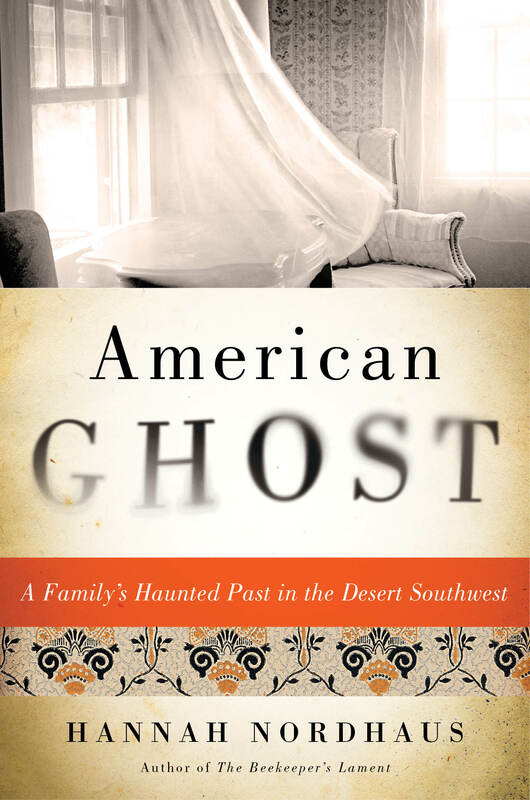 American Ghost by Hannah Nordhaus: Maybe you like your history dashed with a hint of the paranormal? Look no further than this newly released book. In the heart of Santa Fe, New Mexico, nestled among the pastoral colors of the desert, lies the luxurious La Posada Hotel. Formerly the Victorian mansion of German immigrants Julia and Abraham Staab, the hotel includes the original threshold and entryway to the home, which are located in the lounge. In addition to being a living piece of history, it is also purportedly haunted by the angry spirit of Julia, a woman who saw herself as wronged and who suffered numerous tragedies. In an effort to understand her great-great grandmother’s anguish and history, the author travels through America and Europe to find the truth about Julia. Along the way she also collects the ghost stories that have floated through La Posada for decades. La Posada is open to the public as a functioning hotel and is also a stop on the Santa Fe ghost tour, which I highly recommend. If you are brave enough, ask to stay in Julia’s suite. If you have any books that have influenced your research, please feel free to comment. Loved confederates in the attic! One of my favorite books. It is one of my favorites as well. From the time she could speak, Mindy Windholz has loved to tell, listen to, and write stories. Her Scottish. Irish, English, and German roots blessed her family with the gift of gab and she is intent on passing it to future generations. 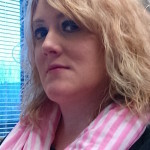 Mindy is a genealogical enthusiast, a history nerd, and an admirer of all things paranormal. She is the blogger behind “Pop Goes Annabelle Lee“; in her writings, she puts a classical twist on paranormal pop culture.